How can anyone think black cats are bad luck? This is Onyx. He is absolutely gorgeous and an amazing cat. Just look at that face! Happy Friday 13th everyone! 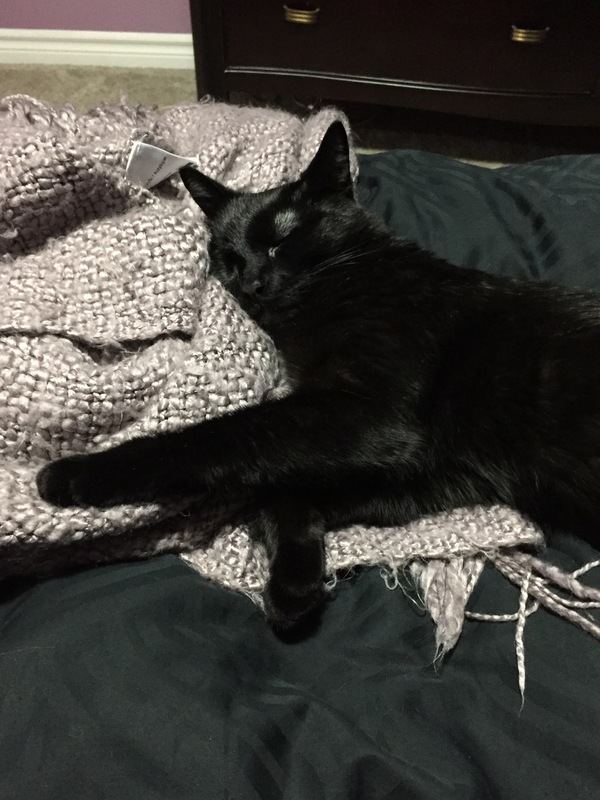 This entry was posted in Uncategorized and tagged black cats, Cynthia Stacey, Friday 13th. Bookmark the permalink.